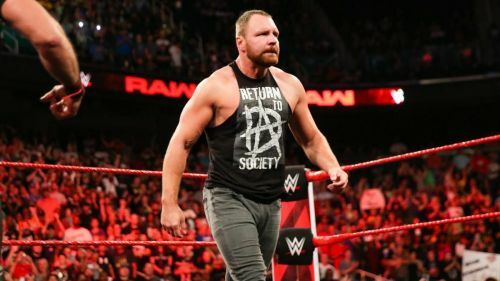 Former WWE Champion Dean Ambrose is to leave the company in April 2019, after a glorious run in the WWE, which comes to an end with his character not at its best. Ambrose is rumoured to not be happy at the way his character has not progressed in the WWE, which is why he's leaving the promotion. WWE have, surprisingly, announced on social media that Ambrose will be quitting, which is not the protocol usually followed by WWE when a Superstar leaves the company. This unusual decision taken by WWE has made many to believe that Ambrose quitting is a work and is done purely to enhance his storyline. But, if he is quitting, WWE will have to end his character to show that he's no longer a part of the company. At the RAW after Royal Rumble, just a day before it was announced that Ambrose would be leaving the company, Ambrose interrupted a segment featuring Triple H and Seth Rollins. Ambrose demanded a match against Rollins, which Triple H was hesitant to offer, but a comment by Ambrose swayed Triple H's mind. Ambrose asked Triple H, mockingly, if he had to ask his father-in-law (Vince McMahon) to make the match, which teased a feud between Triple H and Ambrose. 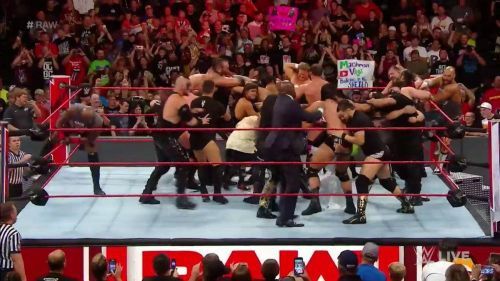 We could see Triple H and Ambrose argue and confront each other over the coming weeks, which could lead to The Game ordering the RAW locker room to attack and literally throw Ambrose out of the show.